It was a light, fun broadcast, with hosts Tina Fey and Amy Poehler back in their beloved SNL "Weekend Update" banter mode. 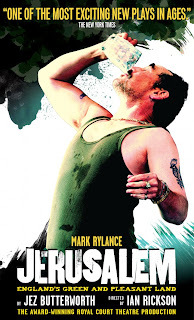 They didn't bring the sting that previous host Ricky Gervais did (save for a cheeky jab at James Cameron), but they set the mood for the night and kept the show moving at a good pace. I loved that President Bill Clinton presented the clip of Lincoln. When he was first introduced, I thought it was another bit, but then - wonder of wonders - it was actually him! What a wonderful way to drive home the point of Lincoln and the notion of reaching across the aisle and working together to move our country froward and to a better place. I didn't love Will Ferrell and Kristin Wiig's banter before announcing the Best Actress in a Feature Film, Comedy or Musical. It just went on too long and wasn't funny enough to justify the time. I did love Sacha Baron Cohen's pre-award speech. 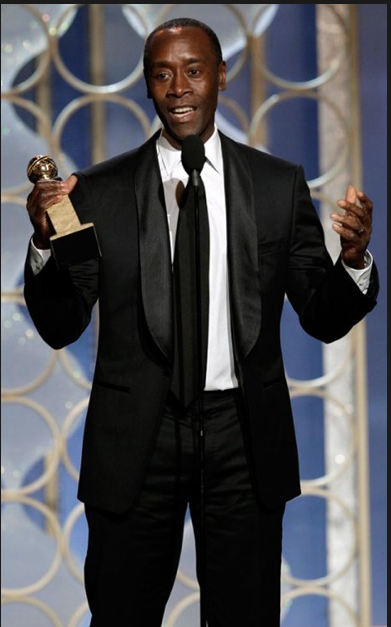 (He was presenting the award for Best Animated Feature.) He talked about how his Les Miserables costars transformed themselves for their roles and said, "Russell Crowe had four months of singing lessons. That was money well spent." Zing! We'll get to the award winners in a moment, but first, let's take a look at the fashion winners (and losers). We begin with one of the biggest trends: red. Above, we see Megan Hilty (Smash) and Claire Danes (Homeland). Hilty looked beautiful and simply elegant, while Danes, in Versace, looked like the smokier, sexier version of Hilty. Also, let's applaud Danes for rocking that look just weeks after giving birth. What a superstar! Above, are other ladies in red: Jennifer Lawrence (Silver Linings Playbook) in Dior; Zooey Deschannel (New Girl) in Oscar de la Renta; Marion Cotillard (Rust and Bone) in Christian Dior; and Naomi Watts (The Impossible) in Zac Posen. Lawrence looks almost perfect. I like everything except for the structure around the bust. The semi-crumb catcher, when viewed from the side, makes Lawrence, whose body is ridiculous, look pointy, like she's wearing a Playtex bra from the 50s. 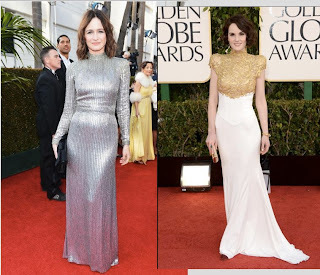 Deschannel looked fine, if unimaginative, but the dress looks wrinkled. Cotillard looks great in a short dress and Watts impresses in a stunning, sleek dress with a fabulous back and train. Next, some cute couples. 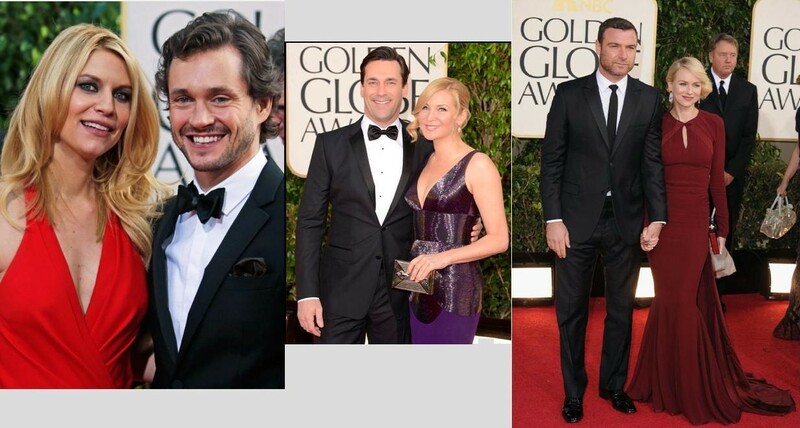 From left, we have Danes and Hugh Dancy; Jon Hamm and Jennifer Westfeldt; and Liev Schrieber and Watts. All talented, all looking good. In this match up, we have the battle of the covered up ladies. 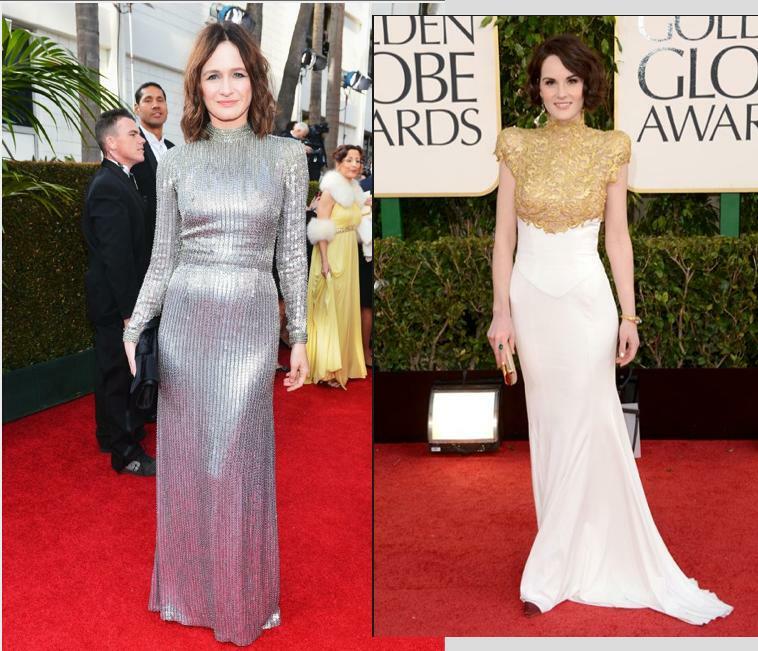 On the left is The Newsroom's Emily Mortimer and on the right in Downton Abbey's Michelle Dockery. While Mortimer is on board the sparkle train (see more below), she's much too covered up. A turtle neck and long sleeves are not a good combination on the red carpet. Dockery, in Alexandre Vauthier, shows her how to do it: if you're going to cover up your décolletage, show off some skin somewhere else, like your arms. I declare Dockery the winner. And for more sparkle, I present Kerry Washington (Django Unchained) in Miu Miu; Isla Fisher (accompanying hubby Sacha Baron Cohen) in Reem Acra; Anne Hathaway (Les Miserables) in Chanel; and Connie Britton (Nashville) in Kaufman Franco. I love the design of the sparkle on Washington's mixed-length and ethereal dress. (She's also rocking a belt, another trend we saw.) Fisher's dress has simple sparkle, and I like the soft sleeves to differentiate it from other column dresses. Hathaway looks stunning in the white peplum dress, though it looks a lot like the dress Julianna Margulies wore to the 2011 Emmys. And Britton looks like she was poured into that simple column dress. Brava! 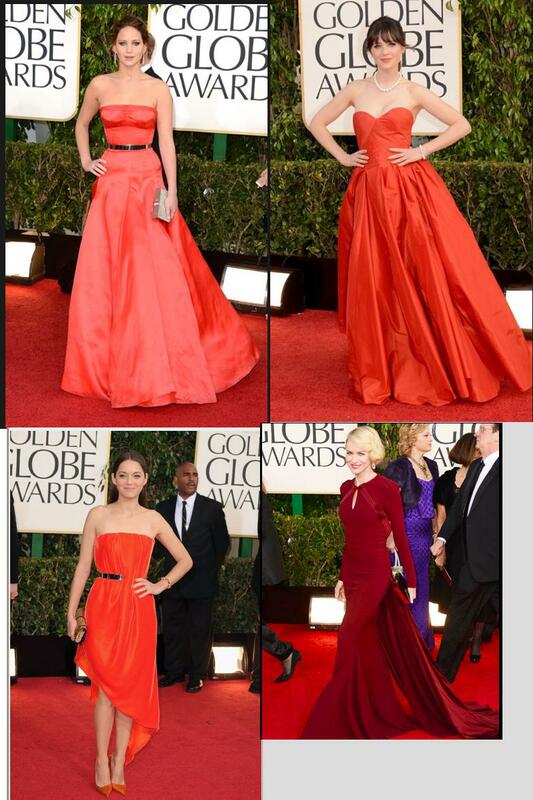 The lovely Jennifer Garner looked great while rocking two trends: red and sparkle. Her dress looked comfortable and glamorous, a tough combination that the supportive wife of Ben Affleck pulled off with ease. 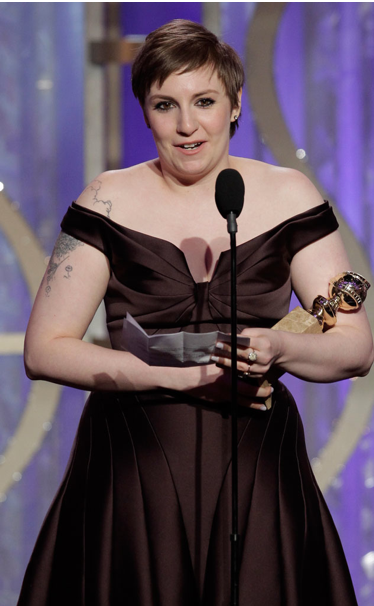 In the "A" for effort column, we have the talented Lena Dunham in Zac Posen. 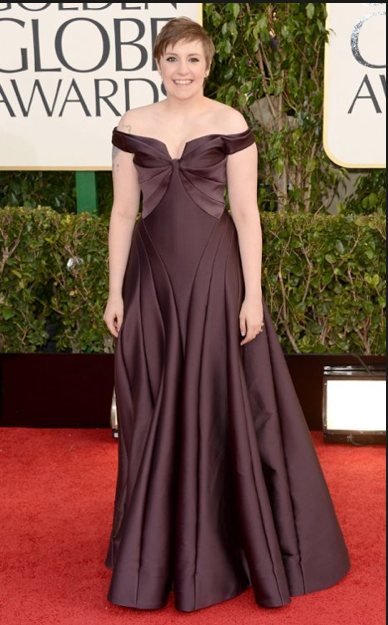 In a warm, chocolate brown gown with an off-the-shoulder neck line and terrific structure and lines, Dunham looked like she was finally allowing herself to be a glamorous star. My only request is that next time she wear a piece of statement jewelry or maybe some exciting make up so she looks more her age and less mother of the bride. How about the men? All the dudes looked great on the red carpet this year. It's generally hard to look bad in a tuxedo, but sometimes guys take risks that don't pay off or the tux is ill-fitting. But that wasn't the case this year. Case in point, the dapper dudes above: Ben Affleck (Argo) in what looks like a deep navy tux; Leonardo DiCaprio (Django Unchained); Bradley Cooper (Silver Linings Playbook) in a tuxedo from the king of the perfect fit, Tom Ford; and Eddie Redmayne (Les Miserables) in what appears to be a velvet jacket. Good job, gents. Some questionable choices from these slitty ladies. Eva Longoria (presenter) in Emilio Pucci, Halle Berry (presenter) in Versace, Lea Michele (presenter) in Elie Saab and Rosie Huntington-Whiteley (Jason Statham's date) in Yves Saint Laurent all went for the slit. While Michele and Huntington-Whitley went for slits that are on the right side of tasteful, Longoria and Berry went overboard, leaving too little to the imagination. For a change of pace, we take a look at these fresh-looking stars: Amanda Seyfried (Les Miserables) in Givenchy; Amy Adams (The Master) in Marchesa; and Jessica Chastain (Zero Dark Thirty) in Calvin Klein. Seyfried dons an edgy twist on classic lace and looks great doing it. Adams subtly stuns in a "ballet pink" fitted frock, showing off her body in the fitted bodice and then having fun with the tulle kick. The seafoam green/blue looks great on Chastain, and the plunging cowl neck line is an interesting choice. However, I don't love her hair. The part and height make it look like she's wearing pigtails, which are definitely inappropriate for the event. And now for the worst and best. First the worst: Sienna Miller (The Girl) in Erdem. Miller said during the pre-show that she specifically chose a British designer and that Erdem is the hottest thing in England right now. If this design is indicative of the rest of his collection, I can't understand the fawning. This looks like some 12-year-old girl's bedspread, not like a glamorous, elegant gown for an award show. 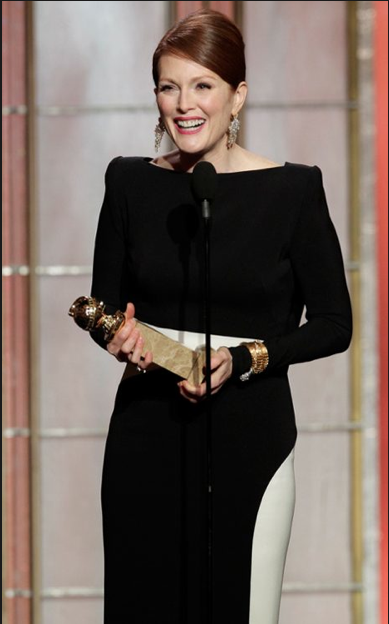 On the other hand, we have Julianne Moore in Tom Ford. She's my pick for best dressed because, well, look at her! Ford is not known for impeccable fit for just men - he insists of the perfect fit for everyone wearing his clothes. He keeps the stunning Moore in classic black and white, but the design shows off and flatter's Moore's body in a modern, gorgeous way. Yes! What a fantastic choice. 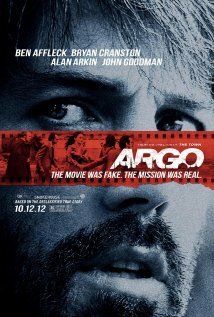 Argo is such a well-made film and it has something to say about who we are. Bravo! I still think it's nutty that musicals and comedies are in the same category (the combination is a remnant of the days of the MGM musical comedies). 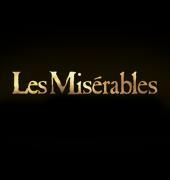 How do you even begin to compare Les Miserables to Silver Linings Playbook or some of the true comedies not included, like Ted? 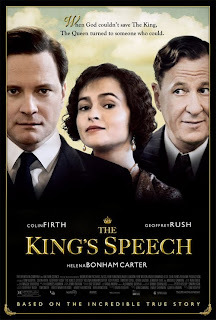 Still, as a musical theatre lover it's great to see a musical receiving this kind of recognition; I just wish the direction had been better and that Russell Crowe's singing was actually good. 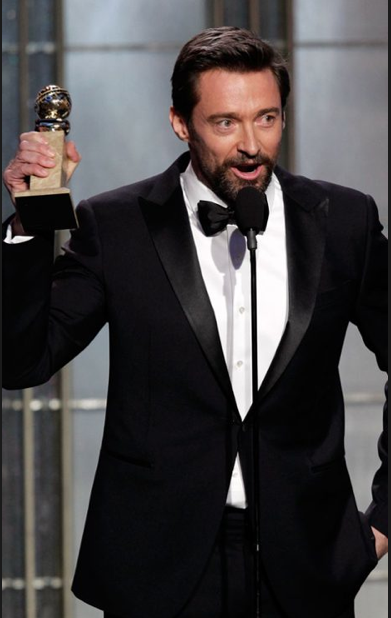 With Harvey Weinstein campaigning for him, I thought Cooper was a shoe-in, but I'm pleased to see Jackman take home this award. He gave a phenomenal performance. Having only seen Lawrence's and Streep's performances, I can't say much about the slate, but Lawrence was terrific in Silver Linings Playbook. She gave a nice speech, noting that she beat Meryl Streep and thanking her brothers for being mean to her and then supporting her, but I especially liked this part: "Harvey, thank you for killing whoever you had to kill to get me up here today." Though I was pulling for Adams, we pretty much all knew this was coming. Hathaway is deserving of this, but I just find her to be so disingenuous. She got up there and acted breathless and shocked. Come on, honey. You can't be shocked after every other accolade's been thrown at you. That fake insincerity makes me root against her. 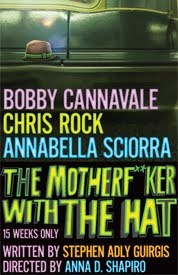 Of course I'm disappointed that Leo didn't win, but everyone in this category was great, and Waltz gave a nice speech about the journey of making the movie, even pointing to director and writer Quentin Tarantino and paraphrasing from the movie, "the North Star's that one." Yes!!!!!! Take that, Academy. This was absolutely the right choice. 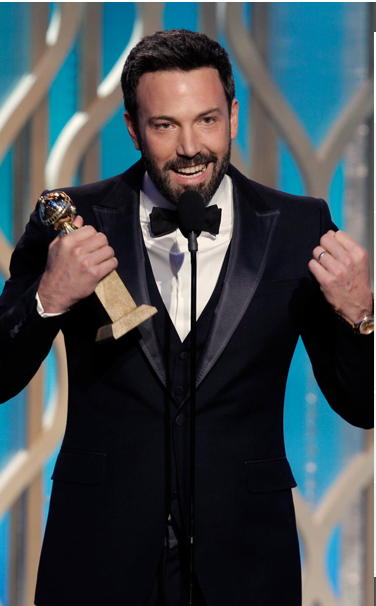 That Affleck was able to make a story to which we all already know the outcome play as so incredibly intense is nothing short of astonishing. Bravo! 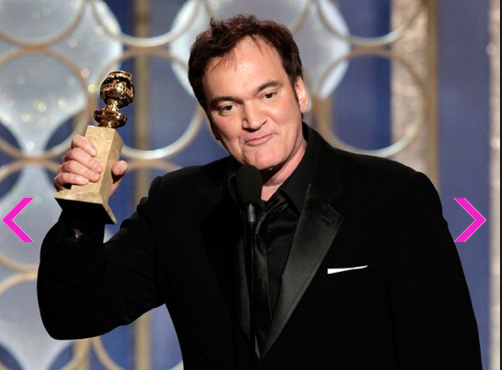 First, I like that an original screenplay won this honor and second, I'm glad that auteur Tarantino was honored for his unique, passionate and sometimes terrifically twisted vision. 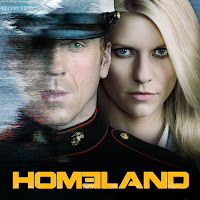 Though my sentimental choice would have been The Newsroom, there's no denying the awesomeness that is Homeland. Brava! Plus, Danes made a point to note that, especially given her fellow nominees, this is a great time to be in television, particularly for women. Right on! 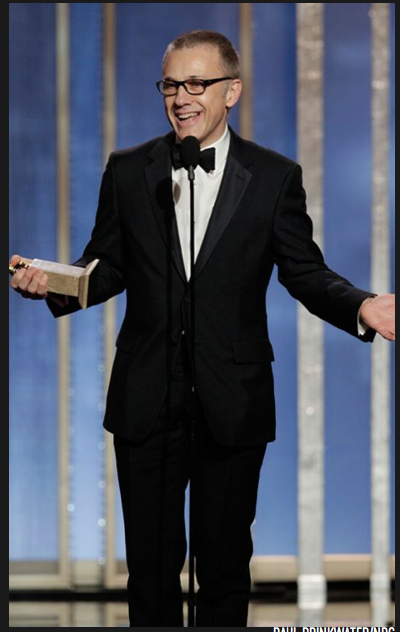 I would have liked for Cranston to win, seeing as his performance on Breaking Bad is spectacular. Still, Lewis does fine work on Homeland. 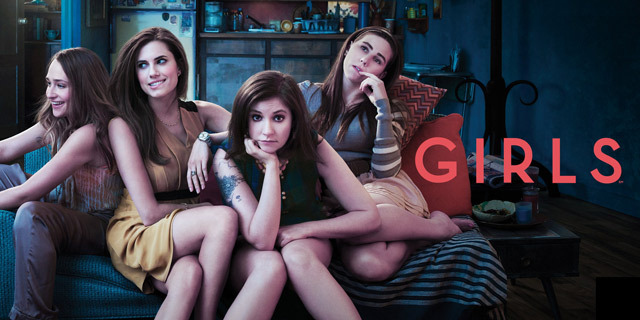 Hooray for Lena Dunham. Her speech, even though she was reading something she had prepared, was clearly from the heart. "This award is for every woman who's ever felt like there wasn't a space for her. This show's made a space for me." 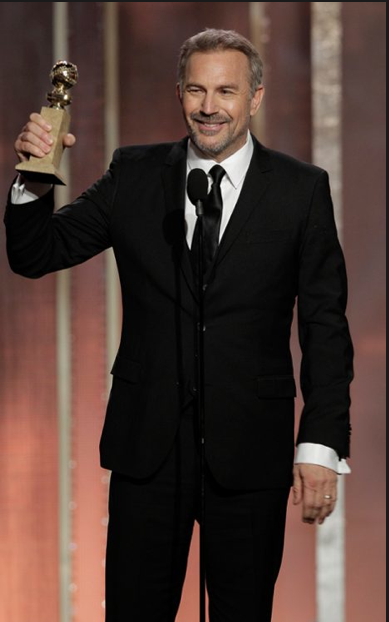 I actually really liked Costner's speech. 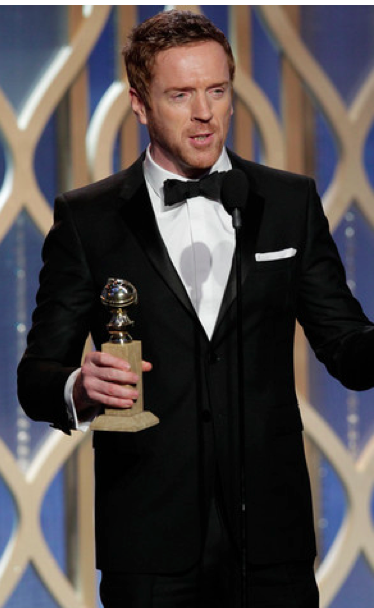 He spoke about his history with the Golden Globes and the positive side-effects of award shows: it shines a light on films and miniseries and television shows people might otherwise not notice. 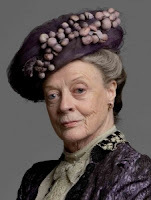 Let's hear it for the Dowager Countess! 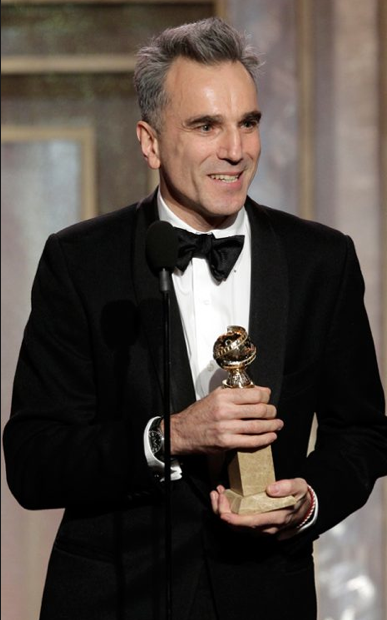 And there it is - the 70th Golden Globe awards. Congratulations to all the winners! Check out my Golden Globes Pinterest board throughout the day for photos from the gala event.